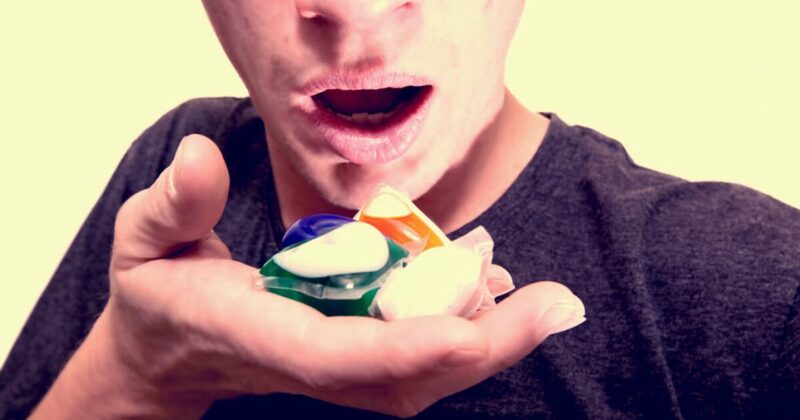 Have a Generation of Tide Pod Eating Fools become our Moral Superiors? I would start by saying that I am not a Tide-pod eating, emotionally-driven child like the gray-haired generations before me would like to think, and I’m not alone. Just because the media is showing many students happy to “Walkout” don’t for a second think it represents all of us. For the left, the gun, is always the culprit. It doesn’t matter who pulls the trigger. Before the blood dries, the anti-gun liberals are pointing their deceptive fingers at the gun instead of the user. The media uses clips of students marching and protesting to push their propaganda. They show the number of students who show up to these protests as a testament to how the young generation, my generation, is instantly the smartest and brightest group of kids ever, simply because they are suddenly for gun control. To all American’s I would say to have hope. It is a tough time to be a conservative teenager. Society is stacked against us. However, I would submit that many students, unlike myself, keep their ideals silent in fear of ridicule and unfair treatment, but that doesn’t mean they aren’t there. Reposted with Permission with Permission from the Daily Surge.